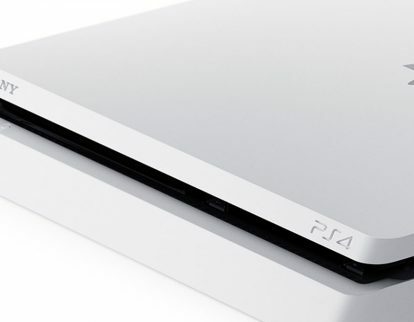 Sony Corp. this week previewed the next-generation PlayStation hardware, which will include a new 7nm CPU, solid-state drive and backwards compatibility with the current-generation PlayStation 4. 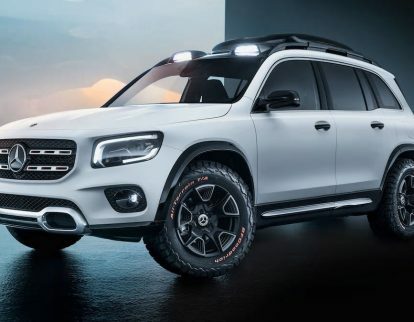 Mercedes-Benz this week announced the Concept GLB, a new 7-seater compact SUV that includes the advanced MBUX infotainment system. 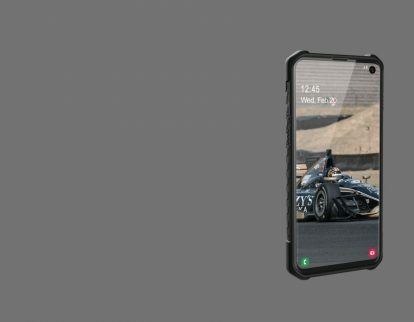 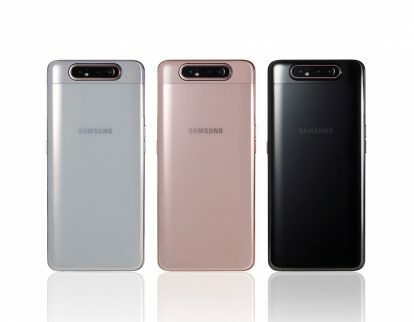 Samsung Electronics Co., Ltd. this week announced the Samsung Galaxy A80, a mid-range phone that trades a notch for an new camera system. 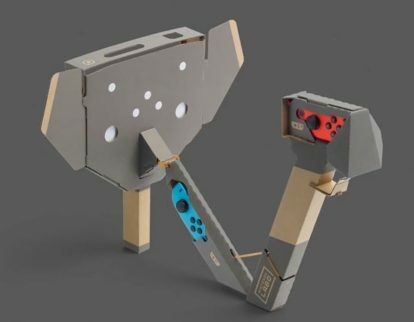 Nintendo Co., Ltd this week will release the Nintendo Labo: VR Kit for the Nintendo Switch. 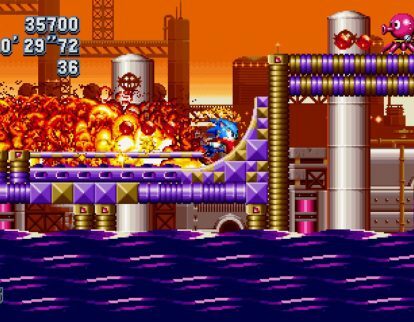 Sega Corp. this month said it will release the Sega Genesis Mini Sept. 19. 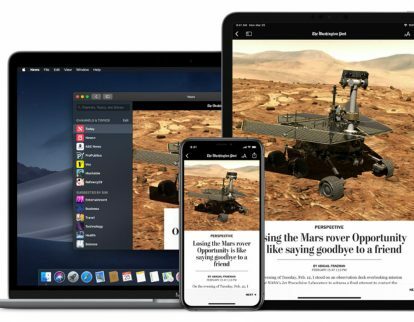 Apple Inc. this week released Apple News+ to iOS users. 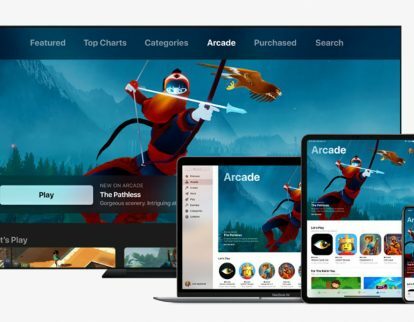 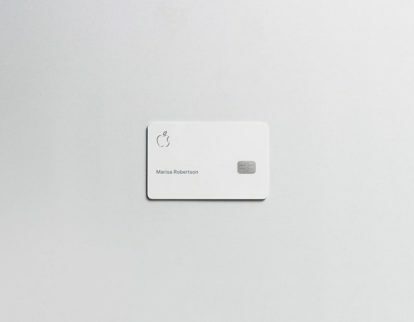 Apple Inc. this week announced the Apple Arcade, a new gaming subscription service for mobile, desktop and the living room.